The latest trend from Asia, Essence gel eyeliner features a pen-shape design. Instead of in a tub, the soft, waterproof and long-lasting texture of the gel eye pencil waterproof comes in a retractable pen. velvety and highly-pigmented, these pens offer intensive eyeliner styles. Pen-shape, retractable design gel eyeliners. Soft, Waterproof and Long-lasting texture of the gel eye pencils. Velvety and highly-pigmented, these pens offer intensive eyeliner styles. Explore the entire range of Eyeliner available on Nykaa. 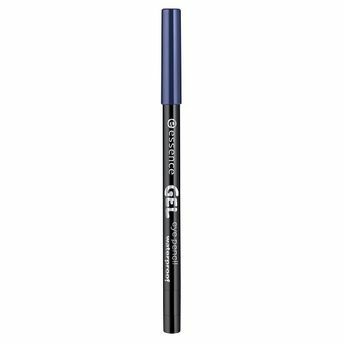 Shop more Essence products here.You can browse through the complete world of Essence Eyeliner .Alternatively, you can also find many more products from the Essence Gel Eye Pencil Waterproof range.